Author: John Lisners, compiled by Nigel King, Design by Brian Burrows. 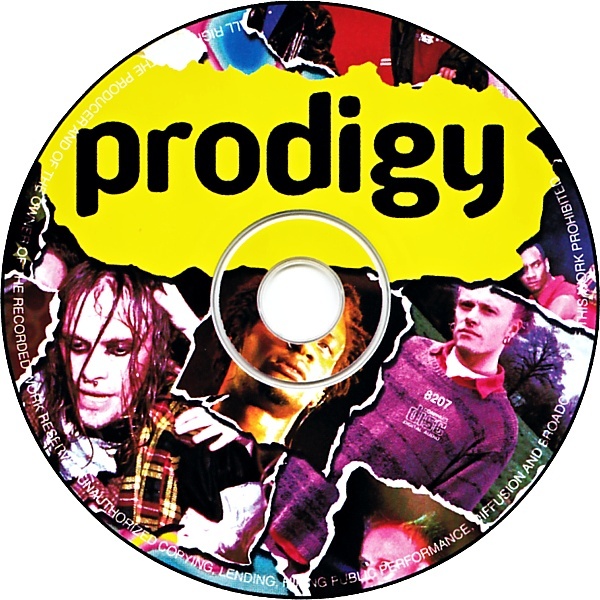 Comments: The disc features a 33 minute audio documentary which contains an interview with Leeroy and Keith. The book is divided into parts concerning the four band members plus a general history part and a full discography. 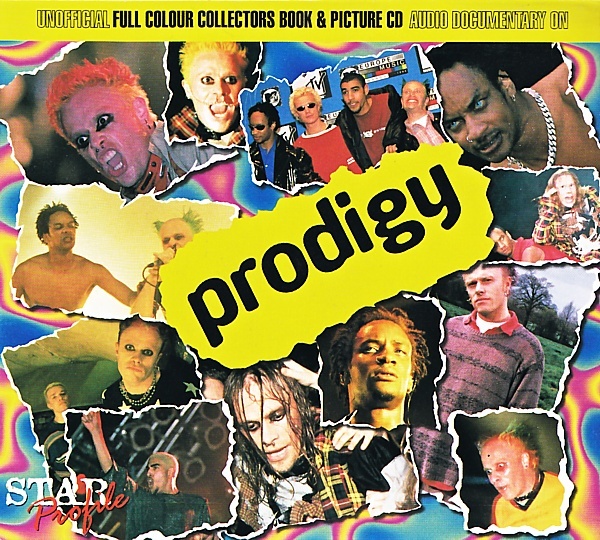 Very great item to your Prodigy collection!